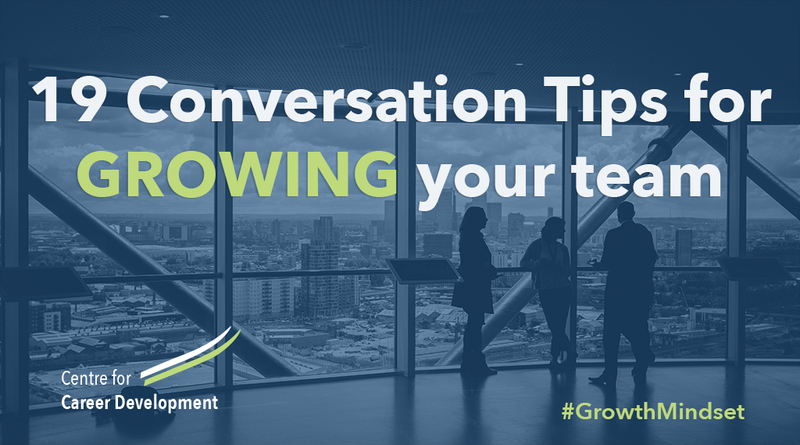 Great leaders and managers use Growth minded language to guide and motivate their staff. CFCD’s blog ‘Leading with a Growth Mindset for Business Impact’ explored the differences between a Growth and a Fixed Mindset and the associated benefits and business impact. I can see a difference in this project compared to six months ago. You have really grown (in these areas). I see how effectively you using these strategies/tools/concepts/etc. Keep it up! You have been working on this for a while and you didn’t give up. Well done! Your hard work is clearly evident in your work. I am impressed with the amount of effort you have put into this____. Look how far you have come with this project. I know you had some challenges along the way. 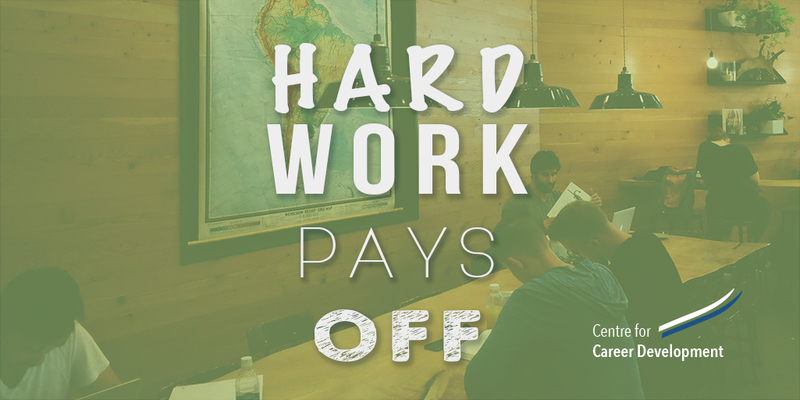 All your hard work has paid off. Well done! What have your learned about yourself and your success with this project? I can see you really enjoyed using your strengths on this project. What do you want to learn more about in the next 6 to 12 months? How can we best utilise your strengths on this project? Who can support you as you are leaning about X? You feel you are not progressing as quickly as you would like. How can you look at this as a learning opportunity? Would it help you if we break the project down into more manageable tasks given the amount of work on your plate? Talk me through your thinking on this project/decision? What could you do differently next time? Look at mistakes as great learning opportunities. You may think you are struggling with the project; however, I do see you growing in these areas. Instead of focusing on what you are not/haven’t achieved; reflect on how far you have come.